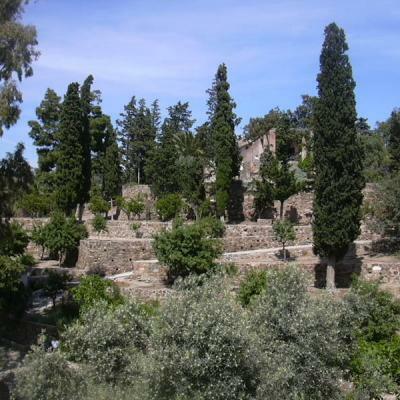 Beautiful pictures of the Alcazaba in Malaga, a Moorish fortification built in the mid-11th century with beautiful gardens and views from Malaga. 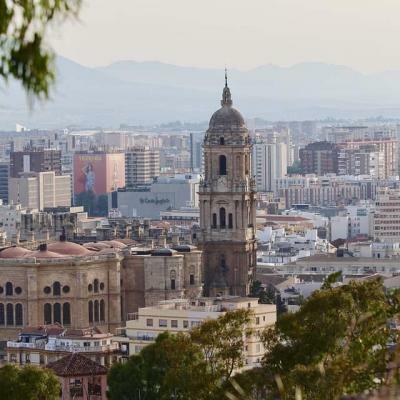 Pictures and photo gallery of this Renaissance church built between 1528 and 1782 and known as the Cathedral of Malaga. 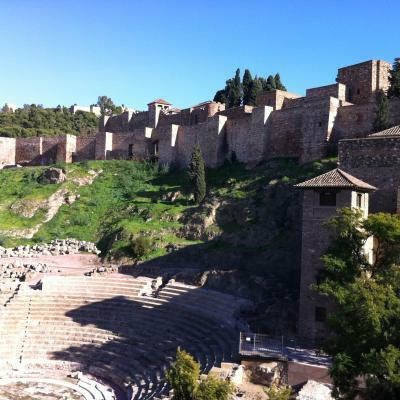 The Roman theatre in Malaga located next to the Alcazaba worth a visit. Click for checking our collection of pictures.